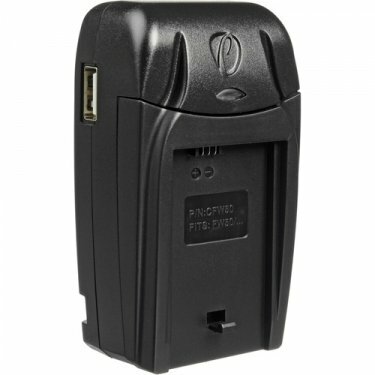 Budget-conscious and versatile, the Compact Charger for BLM-1 Battery from Pearstone is a prudent choice, providing you with 3 ways to charge out of the gate, plus the ability to charge your USB devices as well! 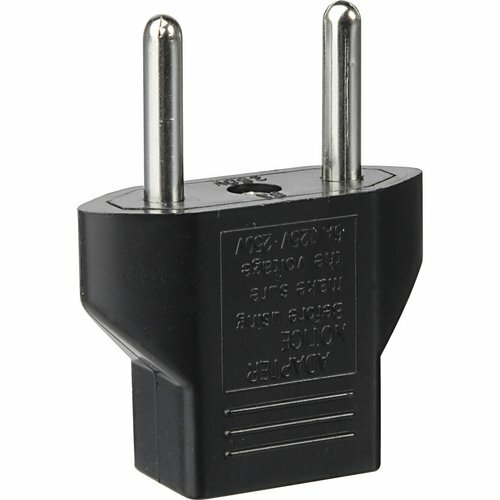 The fold-out AC plug provides normal in-wall charging for the US, and allows for easy travel and storage. 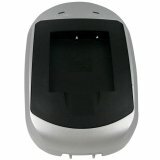 The included cigarette lighter DC adapter provides in-vehicle charging, while the Euro plug adapter can be used for European wall sockets. 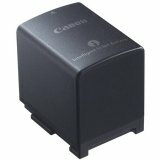 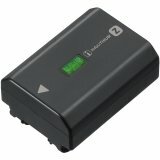 Along with charging the Pearstone BLM-1, the Compact Charger is also compatible with the Olympus BLM-1. 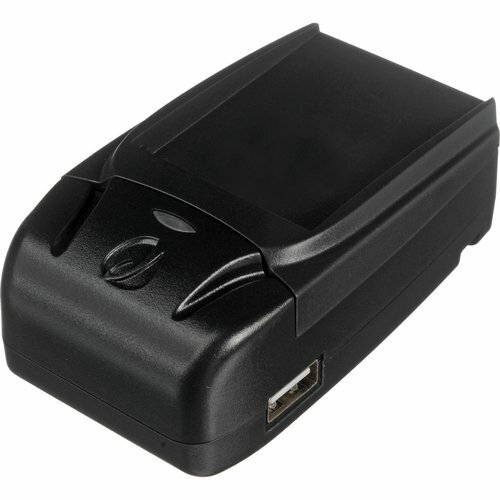 The Compact Charger goes beyond the call of duty by charging your USB devices as well. 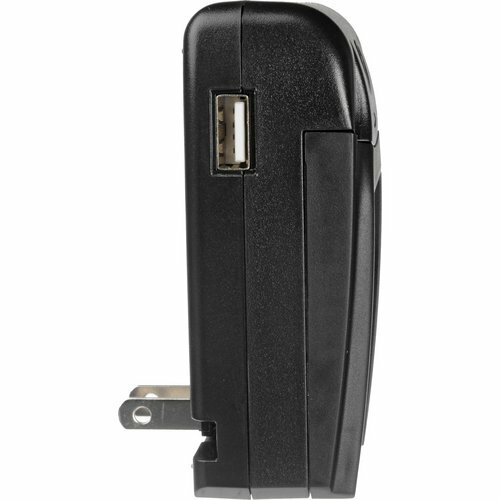 Just connect your device via its USB charging cable, and connect the Compact Charger to the wall or cigarette outlet in your vehicle. 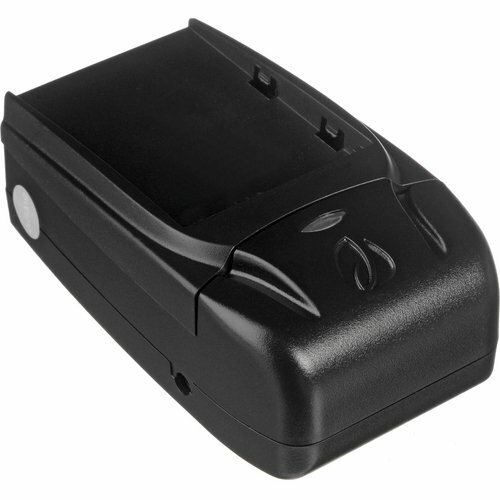 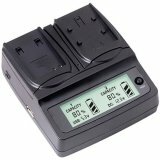 Additionally, the Compact Charger can be used with Pearstone's optional ADC-AC AC adapter. 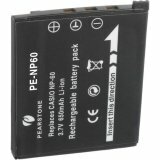 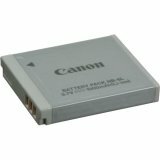 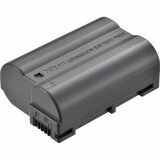 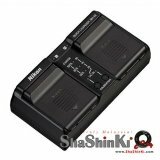 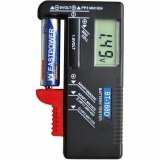 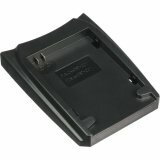 Nikon EN-EL15a Rechargeable Lithium-Ion Battery for Nikon D500, D850, D750, D810, D800E...etc.